1. 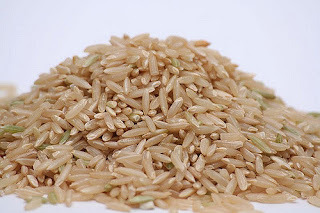 Brown rice is the unprocessed rice which comes with the side hulls and brans which is much healthier than the white rice. 2. 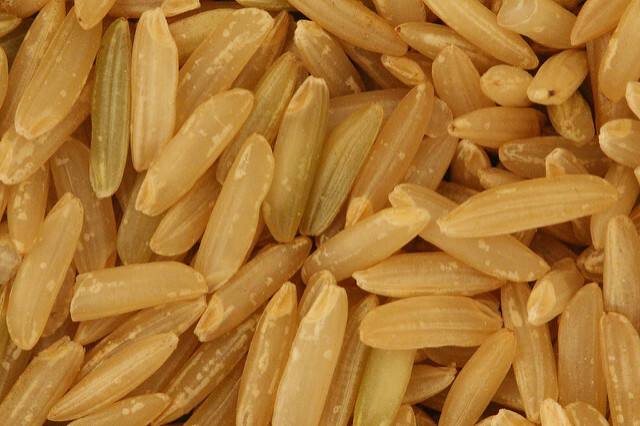 Brown rice are whole grain and are rich in proteins, thiamine, calcium, mangnesium, fiber and potassium. 3. Brown rice are gluten free. 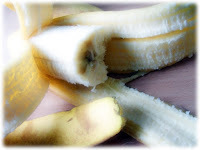 Loaded with fibers, thus it is more filling and helps in weight loss. 4. Promotes good digestion and boosts metabolism to burn fat. 5. 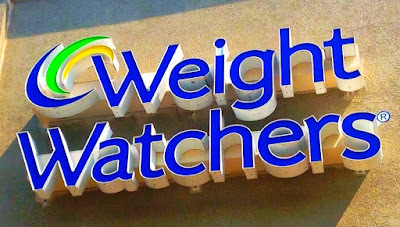 Controls the blood sugar level and lowers LDL(bad cholesterol). 7. Helps to increase immunity and increase cardiovascular health. 8. Helps to keep the bones healthy. 9. Helps to maintain a healthy bowel function. 10. Reduces the risk of cancer.